We say that planets orbit stars, but that’s not the whole truth. Planets and stars actually orbit around their common center of mass. This common center of mass is called the barycenter. Barycenters also help astronomers search for planets beyond our solar system! What is a center of mass? Every object has a center of mass. It is the exact center of all the material an object is made of. An object's center of mass is the point at which it can be balanced. Sometimes the center of mass is directly in the center of an object. For example, you can easily find the center of mass of a ruler. Try holding your finger under the middle of a ruler in a few different spots. You'll find a spot where you can balance the whole ruler on just one fingertip. That's the ruler's center of mass. The center of mass is also called the center of gravity. But sometimes the center of mass is not in the center of the object. Some parts of an object may have more mass than other parts. A sledge hammer, for example, has most of its mass on one end, so its center of mass is much closer its heavy end. In space, two or more objects orbiting each other also have a center of mass. It is the point around which the objects orbit. This point is the barycenter of the objects. The barycenter is usually closest to the object with the most mass. Where is the barycenter between Earth and the sun? Well, the sun has lots of mass. In comparison, Earth's mass is very small. That means the sun is like the head of the sledgehammer. So, the barycenter between Earth and the sun is very close to the center of the sun. Jupiter is a lot larger than Earth. It has 318 times more mass. As a result, the barycenter of Jupiter and the sun isn’t in the center of the sun. It’s actually just outside the sun's surface! Our entire solar system also has a barycenter. The sun, Earth, and all of the planets in the solar system orbit around this barycenter. It is the center of mass of every object in the solar system combined. Our solar system’s barycenter constantly changes position. Its position depends on where the planets are in their orbits. 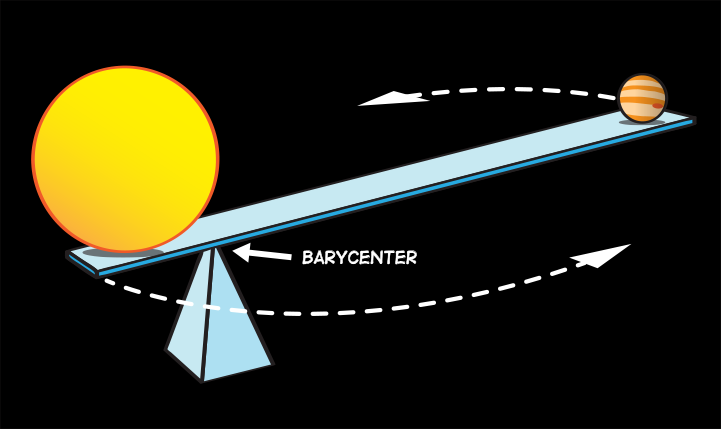 The solar system's barycenter can range from being near the center of the sun to being outside the surface of the sun. As the sun orbits this moving barycenter, it wobbles around. 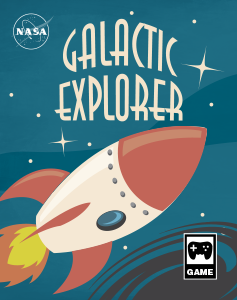 How do barycenters help us find other planets? If a star has planets, the star orbits around a barycenter that is not at its very center. 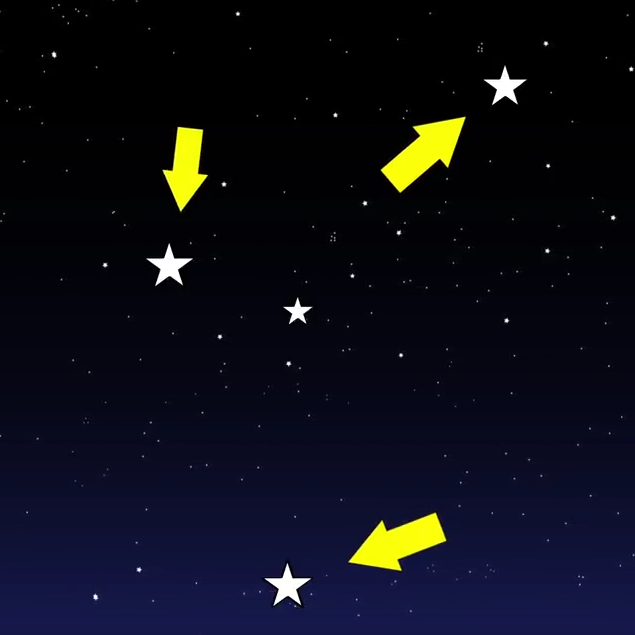 This causes the star to look like it’s wobbling. As seen from above, a large planet and a star orbit their shared center of mass, or barycenter. As seen from the side, a large planet and a star orbit their shared center of mass, or barycenter. The slightly off-center barycenter is what makes the star appear to wobble back and forth. 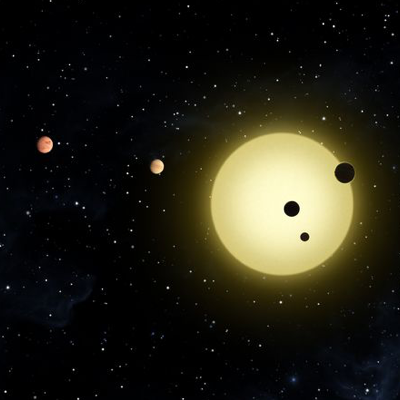 Planets around other stars—called exoplanets—are very hard to see directly. They are hidden by the bright glare of the stars they orbit. Detecting a star's wobble is one way to find out if there are planets orbiting it. By studying barycenters—and using several other techniques—astronomers have detected many planets around other stars!